Aruba Networks is introducing a new device, the Aruba Beacon. These devices will broadcast a Bluetooth Low-Energy (BLE) location beacon which will enable compatible mobile devices using Meridian-powered mobile apps (from Aruba) to locate themselves in your venue. The possibilities here are nearly endless. Enable interactive maps including a guest's exact location to help them find their way. Send guests location specific push notifications detailing promotions and products offered at or near their specific location within your venue. Guests can find information about the area around them including how long a wait time is or how to find a specific product listed on your website. They could even tell an airline passenger when to leave their current location to make it to a departure gate on time. 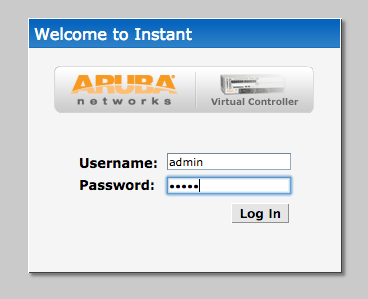 The following video is provided by Aruba Networks. Aruba Beacons broadcast a Bluetooth Low-Energy (BLE) beacon which allows mobile devices using a Meridian mobile app from Aruba to locate themselves in real-time. The BLE signal is only a beacon and does not actually connect to the mobile devices. Aruba Beacons are available in battery and USB powered versions. 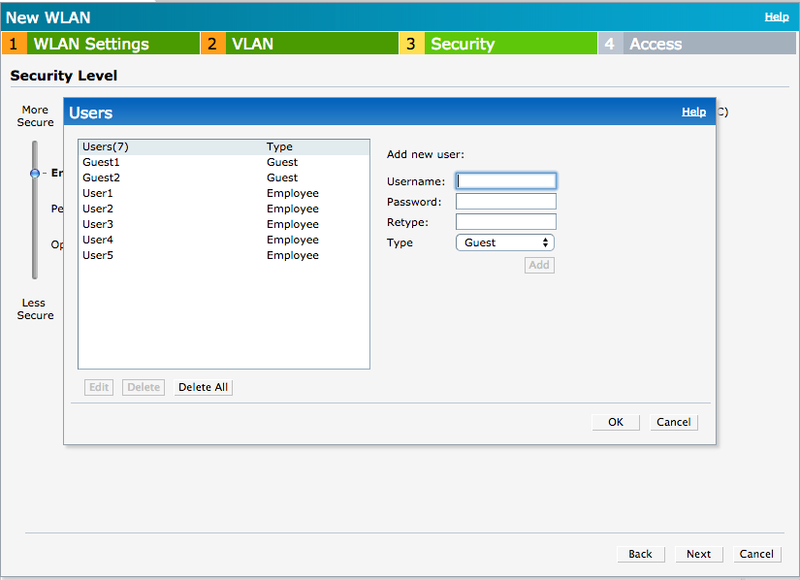 Using Aruba ClearPass, when customers login to your guest wifi they can be directed to download your mobile app so they can be sure to take advantage of Aruba Beacon's location services. Set up is simple and fast. You can walk through your venue with the Aruba Beacons mobile app and install Aruba Beacons where you want and configure them as you go. 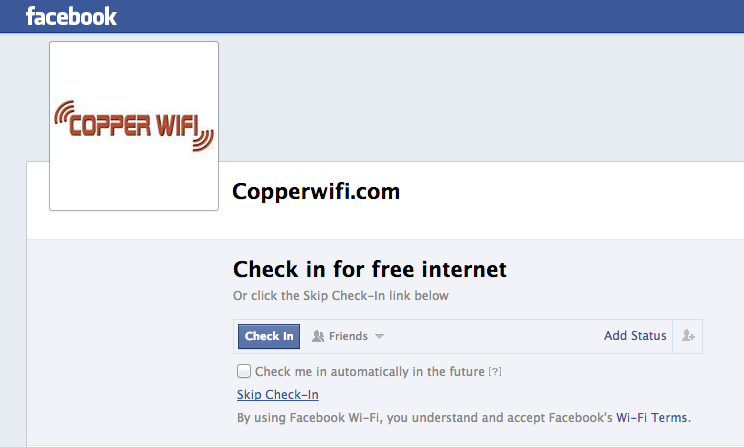 Keep watching CopperWiFi.com, Aruba Beacons will be available very soon. 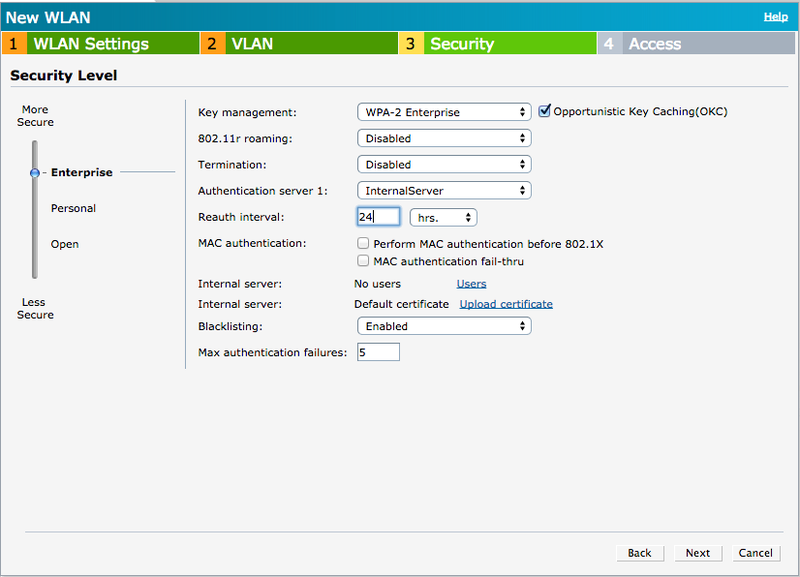 Cisco Meraki has released their new topology feature. It is available now on the Meraki dashboard. No need for a firmware update or purchase of a new license. 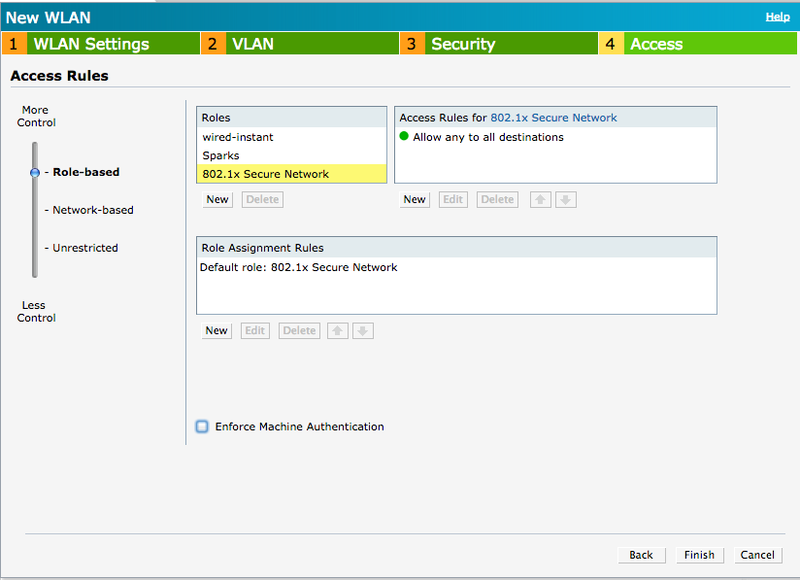 Put simply, you can now map your entire network quickly and easily. The video below is provided by Cisco Meraki. Troubleshooting and support are more intuitive. The new topology feature intelligently and automatically maps the network. The map shows direct and redundant links across wired and wireless infrastructure. It gives you a hierarchical, physical layout of how your gear is interconnected. You can see how your equipment is deployed. You can search for devices by name, type, or tag. The simple, intuitive interface represents a Meraki MX security appliance with a square, a rectangle represents a Meraki MS switch, and Meraki MR access points are shown by circles. Non-Meraki devices on your network are represented by an empty diamond shape. Non-Meraki devices will be shown on the topology map if they are within one hop of a Meraki device. Hovering over a device will give you information about the device type, number of clients and any pertinent service alerts. 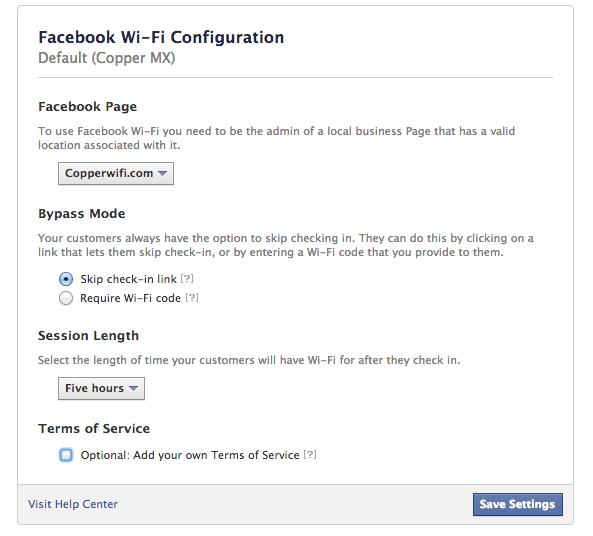 You can hover over a link between devices to check on traffic density over that link. It will also show redundant and blocked links to help prevent data loops. 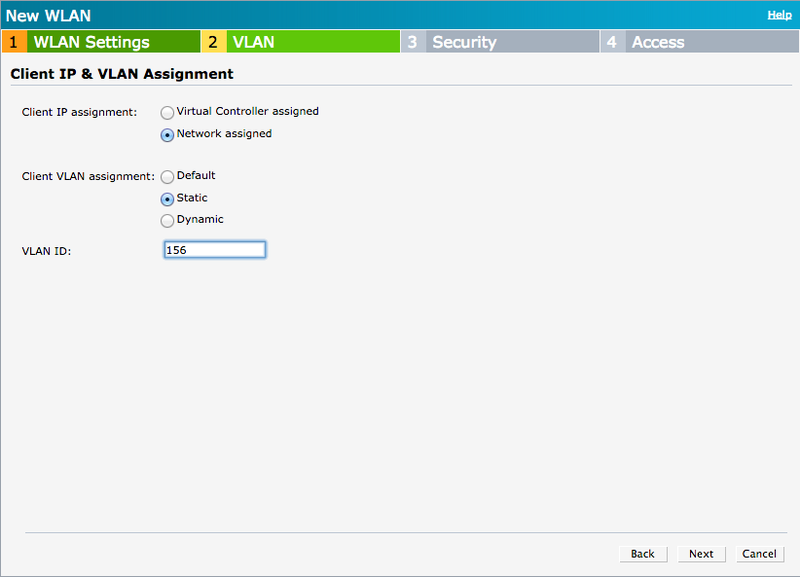 The new topology feature is a simple, intuitive look at your network. 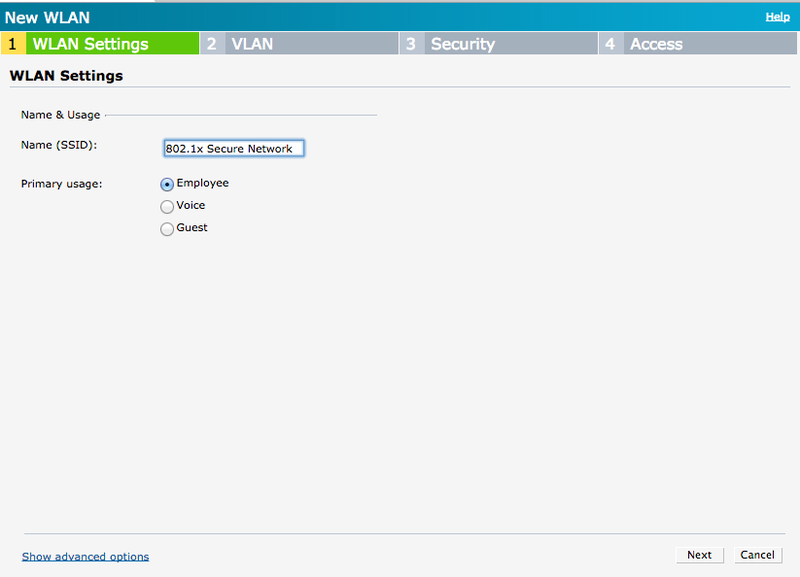 For full functionality, the network must include a Meraki MS switch. It will show non-Meraki devices and can even give limited data on them depending on the device.